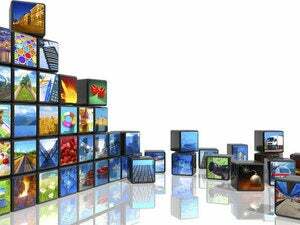 Streaming-TV channel bundles probably aren’t the future of television, but they’re the hot trend right now. After Sling TV and PlayStation Vue paved the way with cheaper alternatives to the traditional cable bundle, more competition is coming from companies like AT&T, Hulu, and YouTube. While these bundles don’t represent a radical re-envisioning of television—they’re largely trying to duplicate the cable TV experience through streaming devices—they might still be cheaper than cable, especially when you take away the rental fees for clunky cable box hardware. Here’s a roundup of all the nationwide streaming bundles we know about, including those that are rumored, announced, and already available. Pricing: Starts at $20 for 28 channels (allowing one device to stream at a time), or $25 per month for 45 channels (and three simultaneous streams). 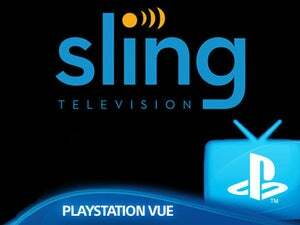 Details: Sling TV pioneered the “skinny” bundle in 2015, offering live channels and a selection of on-demand video. There’s no DVR, but some channels offer a “Replay” feature that lets you watch recently-aired programs. Our Sling TV channel guide has the full of what’s available. Pricing: Starts at $30 per month for more than 50 channels, or $40 per month in markets with live local broadcast networks. 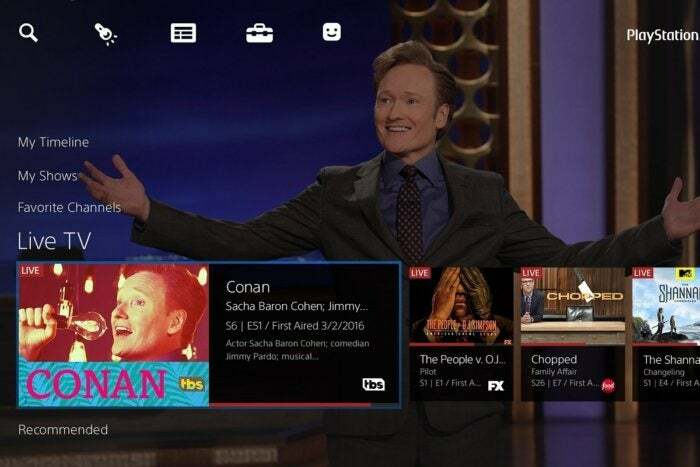 Details: After launching last year in a handful of U.S. markets, PlayStation Vue expanded nationwide with lower prices and more channels. 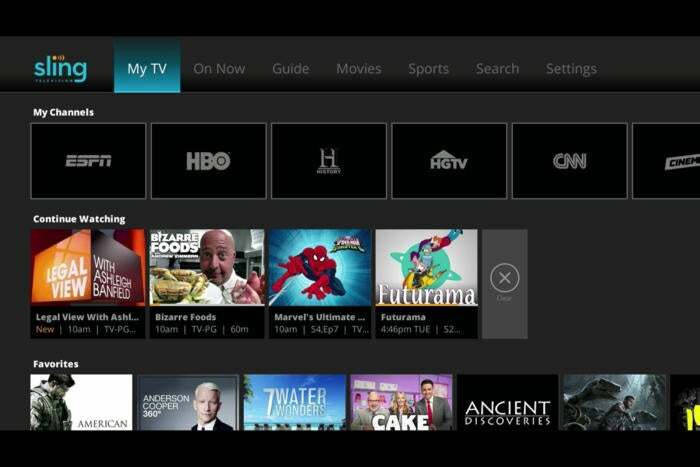 Subscribers get live feeds, on-demand video, and a cloud DVR that stores shows for up to 28 days. Our PlayStation Vue FAQ has all the details. Details: AT&T still isn’t diving into details on its streaming TV bundle, but we do know it’ll have channels from Time Warner, Disney, Fox, and NBCUniversal, among others. AT&T wireless subscribers will also be able to stream unlimited video on their phones and tablets—an offer that’s both enticing and dangerous from a net neutrality standpoint. The price is right, but with AT&T looking to acquire Time Warner, one might wonder if it’s just a temporary scheme to win over regulators. Details: Officially, Hulu isn’t saying much about its live streaming service, but the Wall Street Journal reports that it’ll combine live streaming, a cloud-based DVR, and a selection of on-demand content, similar to PlayStation Vue. According to to Cord Cutters News, Hulu has been surveying users about potential limits on DVR storage space and stiff restrictions on simultaneous streams, with the ability to lift those limits by paying more. Hulu’s Hollywood backers are talking a big game about revolutionizing TV, but that won’t happen with convoluted pricing. Perhaps the glut of competition will knock some sense into Hulu by launch time. Details: Rumors of a YouTube live streaming bundle first emerged in March, with Bloomberg reporting on negotiations with major media companies. CBS is the first network to get on board, according to the Wall Street Journal, and talks are ongoing with NBCUniversal, Disney, and Fox. What’s YouTube’s hook? Apparently the company wants to overlay data—such as fantasy football scores or tweets—on its live feeds, a proposition that has made some networks skittish. YouTube might also try to bundle some video content from its homegrown stars, who’ve already been creating exclusives for the existing YouTube Red streaming service. 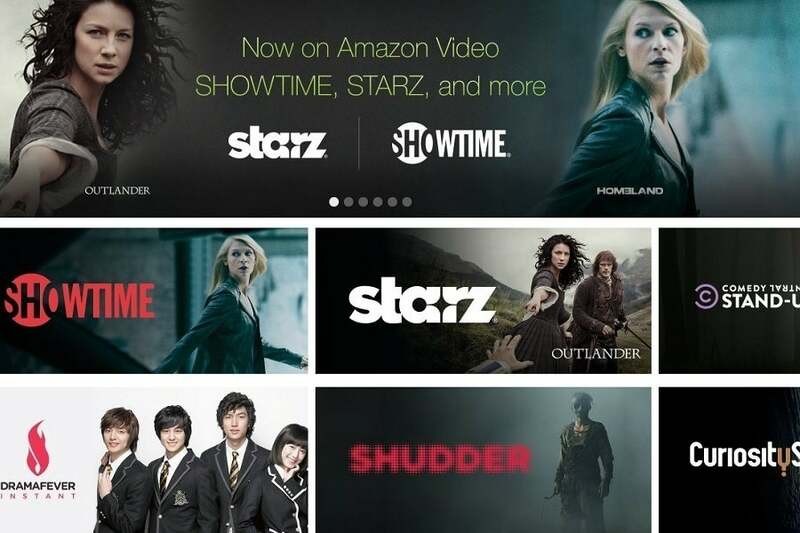 Details: Amazon already offers several on-demand “Channels” on an a la carte basis, but the company is still missing the live streaming element. Negotiations with major media companies reportedly began last year, and both Disney and AMC have confirmed the talks. Still, it’s unclear whether Amazon is anywhere close to launching a live streaming service that would resemble a traditional bundle. Last month, Bloomberg reported that Amazon was negotiating for live sports streaming rights that could tie into its existing a la carte service. Details: After years of rumors, an Apple streaming service seemed to be nearing existence in 2015, with the Wall Street Journal reporting plans for a 25-channel bundle. But this year, those plans fell apart, as TV executives panned Apple for demanding crazy things like protection against escalating prices and convenient access to on-demand content. Apple’s new plan? Embracing third-party apps, and making it easier to search and browse content across all of them.